After blogging for years now, it’s hard to remember what it was like when I first started out. Is the Culture of Sharing Dead? 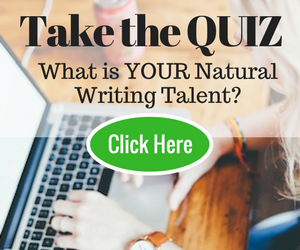 Can you Answer This Essential Blogging Question?